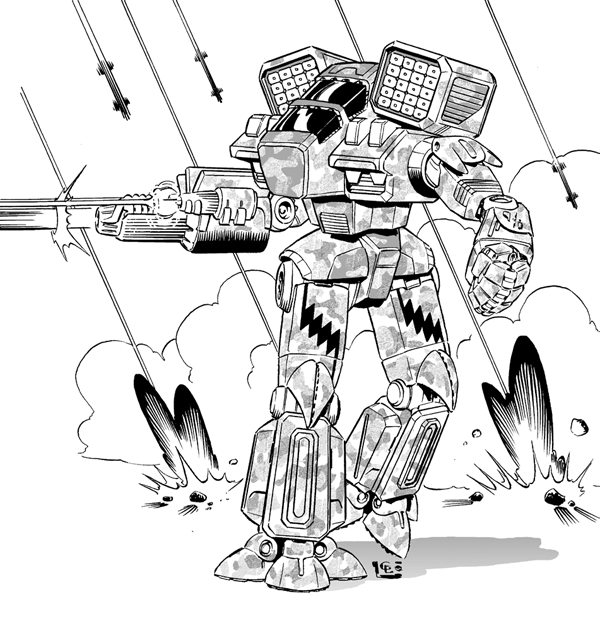 Mechwarrior, BattleMech, 'Mech and Aerotech are registered trademarks of The Topps Company, Inc. All Rights Reserved. 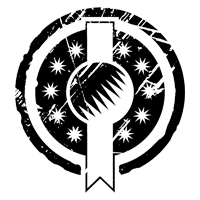 Catalyst Game Labs and the Catalyst Game Labs logo are trademarks of Inmediares Productions, LLC. © 2019 - 2001-2010 The Topps Company, Inc.